The all-in-one Solera Touchscreen Catalog features the entire line of Solera products with an exciting, interactive structure. The Solera Touchscreen Catalog will allow your clients to browse through Solera’s sinks, faucets and accessories as well as see countertop ideas to gather design inspiration. Users are able to gain knowledge of products including specifications, descriptions and available options. Linked through a wired or wireless internet connection, the software will automatically update when new products or information is offered. 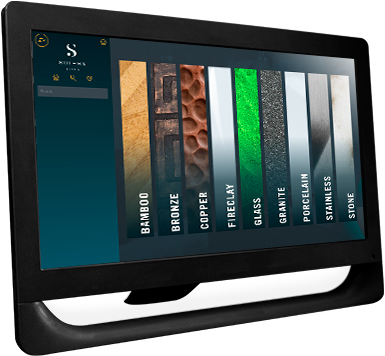 The Solera Touchscreen Catalog is the new way for your clients to discover, envision and interact with Solera products. 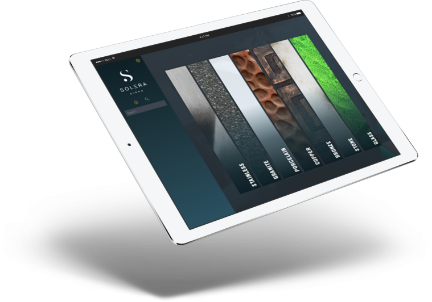 Solera is proud to present the interactive Solera iPad app. 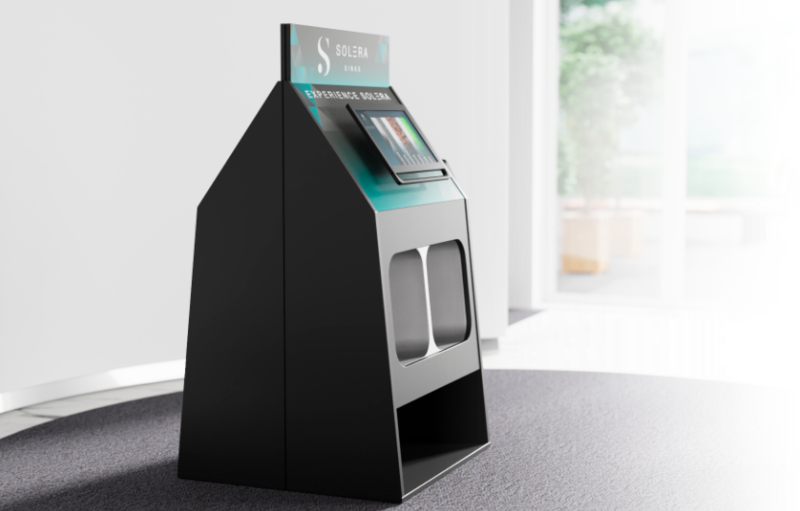 Content and technology from the Solera Touchscreen is available for FREE in the App Store. The application contains many popular features that are found in the Touchscreen software, with a simplified user experience.